The staff were extremely friendly, great location close to shops and all amenities. Short walk to the beach. The rooms were always immaculate. There is practically every thing you need to have an extended stay. The location is very good and close to the CBD, shops, restaurants and beaches. Bonus was free underground parking. Late check-in was seamless. Good location and quieter than some of the other accomodation in town. Thr place had a home feel which was great as I have a young toddler. It was perfect size for us to get away for a weekend. The apartment was very roomy, the beds were very comfortable and the location was great. 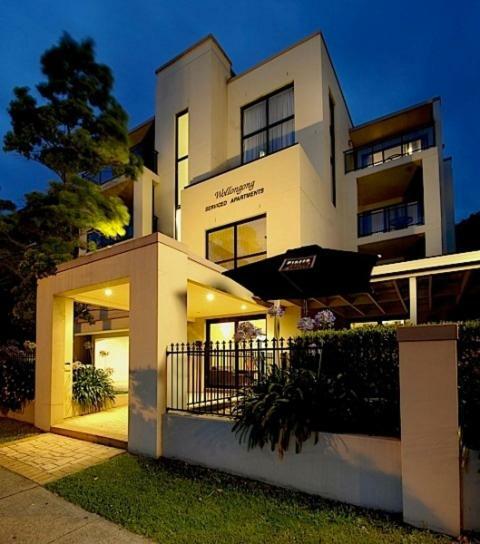 Lock in a great price for Wollongong Serviced Apartments – rated 8.6 by recent guests! Wollongong Serviced Apartments This rating is a reflection of how the property compares to the industry standard when it comes to price, facilities and services available. It's based on a self-evaluation by the property. Use this rating to help choose your stay! Wollongong Apartments offer self-contained accommodations with free Wi-Fi and free parking, just 8 minutes’ walk from the beach. 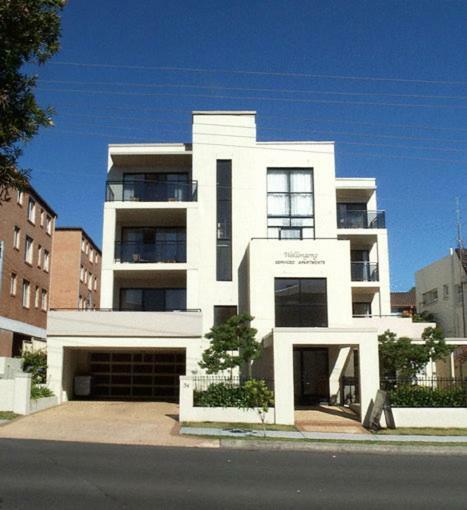 The property is located in the heart of Wollongong city center and features BBQ facilities. All apartments come with a fully equipped kitchen and a spacious balcony. Each apartment has flat-screen satellite TV and a DVD player. Laundry facilities and a work desk are also provided. Laundry and dry cleaning services are available. Luggage storage can also be arranged. There are a number of restaurants and cafés within a 5-minute walk of Wollongong Apartments. Breakfast hampers are available upon request. Wollongong Serviced Apartments are just a 10-minute drive from the University of Wollongong. The Illawarra Performing Arts Center and the Illawarra Historical Museum are each a 5-minute walk away. This property is also rated for the best value in Wollongong! Guests are getting more for their money when compared to other properties in this city. When would you like to stay at Wollongong Serviced Apartments? This air-conditioned apartment features a private balcony and full kitchen and laundry facilities. It also has a living room with flat-screen cable TV and a DVD player. House Rules Wollongong Serviced Apartments takes special requests – add in the next step! Wollongong Serviced Apartments accepts these cards and reserves the right to temporarily hold an amount prior to arrival. An older building and a bit dated so was a bit expensive for what it was. We won’t there much as we started very early 5am and back at the room at 530pm Went out for dinner and then bed, but if I had to say something it would be, 1. No snaks 2. The bin is inside the pantry Every else was excellent. Lights ... I think the place would look better with better lighting. I am personally not a fan of white lights which gives hospital like feeling. Nothing. Everything was catered for. Very large unit and well layed out. A bit tired and average. The location, value for money and fabulously friendly professional staff made our stay a dream. Secure parking. Great location. Spacious and clean apartment. Friendly Staff. Checking in was easy. Very accommodating staff, and great services .